It is expected to be sold at around $279. Really cheap, no?! Which really makes me think that I am seriously downgrading from my relatively powerful Megabook. It’s even cheaper my smartphone! I tried checking with Circuit City for more options. But I only have a standout three. 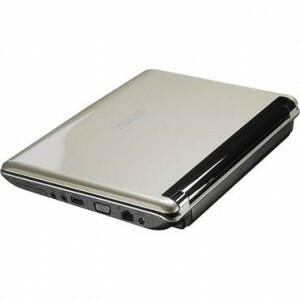 The Asus Eee PC 1008HA does not have a 6 cell option. The only three that has this option are MSI Wind, Asus N10 and HP Mini110. I still have to check the current price for Asus N10. But so far MSI Wind and HP Mini are just about in the same price range. 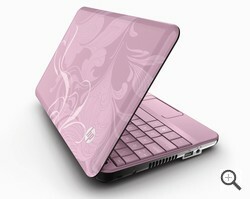 So I am leaning pretty much towards this pretty HP Mini110 in pink chic. I just hope it will be soon be available locally. Although the specs are not really the most spectacular, I think I can live with this lovely HP Mini110 with a 1 terabyte hard drive on the side.